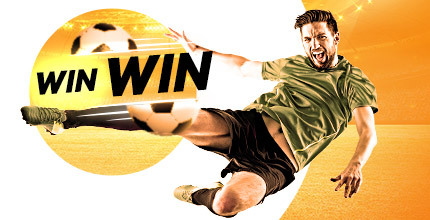 888sport excels when it comes to football betting and it's no surprise to anyone that it remains one of the most popular sports we have amongst our customers. Online Champions League betting is a permanent fixture on our website throughout the season, up until May's final when the two best teams in Europe come head to head as the whole world watches. Europe's biggest teams including Manchester United, Barcelona and Bayern Munich play every single week during the season, so there's more than enough chances for you to get a bet on the Champions League. Taking a punt on these matches gives you a piece of the action in one of the best competitions in the world, where players like Messi and Ronaldo travel all over Europe in the hope of winning that famous trophy. The Champions League always guarantees plenty of drama for fans all over the world, and at 888sport you can bet on numerous different markets to make the most of the excitement. Back your favourite team to win an individual match, or place a bet on who you think will be the overall champs at the end of the season. With live, in-play betting odds also available on games, betting on the Champions League gets even more exciting; live odds and constantly changing fortunes can mean big wins for the discerning punter! If you want to get involved with Champions League betting but are not yet a member of 888sport, then you’re actually in a fortunate position. Not only are the best odds waiting for you, but you can also make use of our industry-leading welcome package involving free bets for the Champions League as well as other sports. And once you’re a regular customer, you can continue to take advantage of the regular betting promotions that we run for our loyal members. 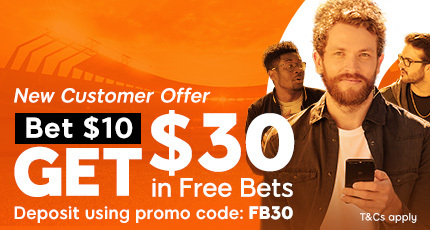 Live betting has never been easier thanks to 888sport. Even if you’re out and about and don’t have access to a computer, you can still place your live bets on your tablet or even your mobile phone through our Betting App.